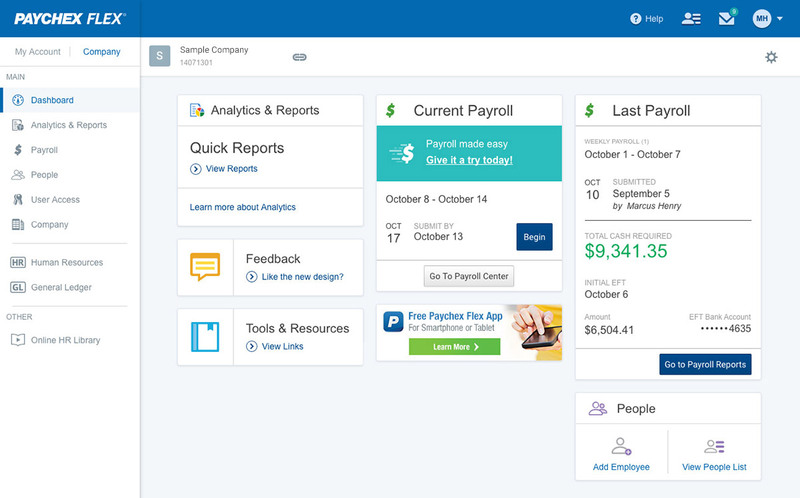 Our most popular platform, Paychex Flex is an all-in-one solution for all things HR — payroll, time and attendance, benefits, and more. Manage your business on the go with the Paychex Flex App. If you’re an employee of a company that uses Paychex, contact your human resource manager or administrator for login help. Payroll, HR, time and attendance, and benefits login for employees of businesses that use eServices, Time and Labor Online, and other Paychex solutions for midsize companies. Employees not using Paychex Flex or MyPaychex may log in here to access their retirement contributions, health insurance, FSA, and premium-only plans. Employees not using Paychex Flex or MyPaychex may log in here to access access their W-2s, check stubs, and personal information. Employees using Paychex Time and Labor Online may log in here to view time sheets, request time off, and more. Employees using stratustime can log in here to clock in and out, request time off, and perform other time and attendance tasks. HR, payroll, time and attendance, and benefits login for owners and administrators who use Paychex Preview® and other Paychex solutions for midsize companies. Businesses using Paychex Time and Labor Online may log in here to create pay rules, view time sheets, manage group schedules, approve time off, and set up custom reports and alerts. stratustime clients can log in here to manage employee time, approve time-off requests, and perform other time and attendance tasks. Paychex HR Solutions and Paychex PEO clients can use this site to download and submit common HR forms. Award-winning comprehensive dashboard that gives accountants full access to authorized client data, extensive reporting capabilities, and a resource library that helps improve efficiency and productivity. With your clients’ permission, log in to MyPaychex.com to access payroll information for clients that use Paychex Preview® and other Paychex solutions for midsize companies. For clients not using Paychex Flex or MyPaychex, log in here to manage their payroll, reports, HR information, retirement plans, health insurance, and more. With your clients’ permission, log in to MyPaychex.com to access recordkeeping plans for clients that use Paychex Preview® and other Paychex solutions for midsize companies. Log in to the Plan Advisor Center to generate and manage proposals, and for marketing collateral and asset-management reporting.